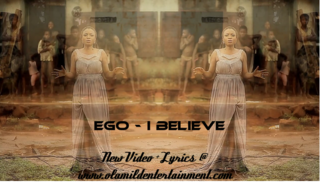 Second single from the sonorous singer - EGO. This emotional song was produced by the Genius, COBHAMS; the video was directed by the admirable Kemi Adetiba. Ego uses the stories of two photographers to highlight on the violence and massacre in Jos that erupted on January, 17th 2011.